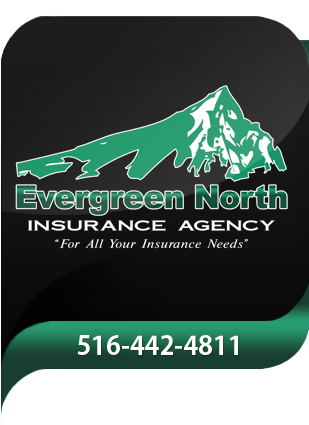 Evergreen North Insurance was able to shop my insurance out to many companies. They were able to save me money on all my policies. I am very happy with the service I received. Evergreen North Insurance Agency received a rating of 5.0 out of 5 based on 1 review on IWantInsurance.com.